On Wednesday, it was announced that The Law Firm of John F. Schaefer has merged with Connor and Connor, another law practice. The affiliation will operate under The Law Firm of John F. Schaefer name. Connor and Connor was founded in 2013 by Marcus Connor and Lisa Ryan Connor. Marcus Connor holds a law degree from Notre Dame. There he participated in the International Law School program in addition to serving as a clerk with Baker McKenzie in London. Following graduation, Connor was a Wayne County assistant prosecuting attorney before joining Flood Law, where he would become partner and specialize in family law. He then founded his own firm. Lisa Ryan Connor holds a law degree from Wayne State University and, while there, was selected to participate in the National Moot Court team in addition to working as a research assistant for Professor Jocelyn Benson. Following graduation, she joined Flood Law firm and also specialized in family law before founding her own law firm. The Law Firm of John F. Schaefer was founded in 1996 and practices matrimonial and family law. Schaefer, a family law expert, specializes in complex and high-profile divorce cases and keeps offices in Birmingham, Grosse Pointe, and Harbor Springs. The Michigan State University College of Law library is named after Schaefer, where he has served as trustee emeritus and adjunct law professor for more than 30 years. 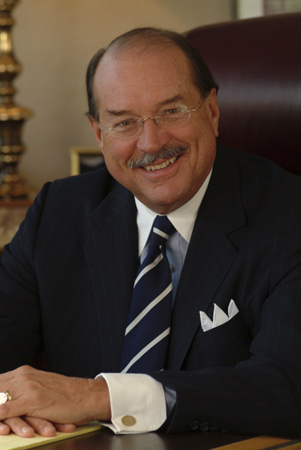 He serves and has served on numerous boards and associations, including the American Academy of Matrimonial Lawyers, when he was president of its Michigan chapter, and as former president of the Oakland County Bar Association.